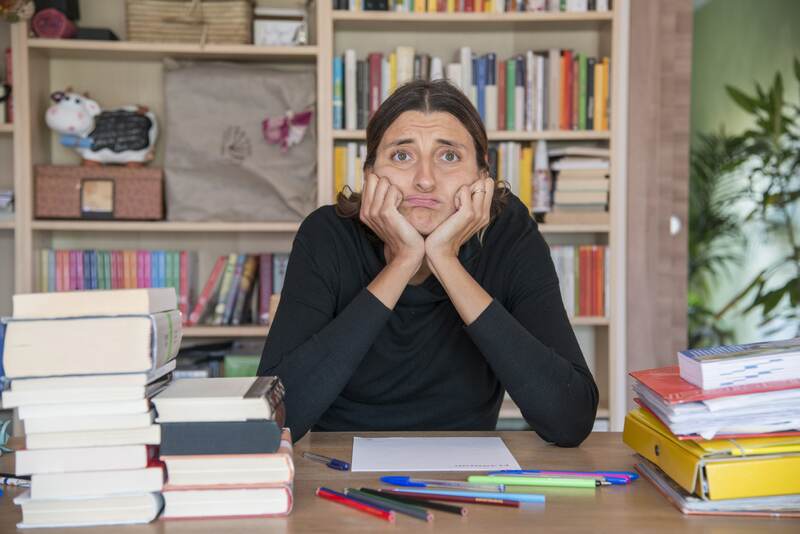 Student conferences, especially those involving shy students worried about their grade or academic performance, can often be a bit awkward for both the professor and student. ESL (English as a Second Language) students, sometimes insecure about their pronunciation or vocabulary, can feel even more anxious about the meeting. ESL and other English teachers have to find ways to reduce student anxiety, provide a safe place for English students to speak, give feedback on student work, and uphold academic standards. In general, I find that student conferences can be very productive and satisfying because they provide an opportunity to really work with a college student on their writings and assignments. I often feel that I learn as much as I teach in these 20-30 minute student conferences. Sometimes, however, I have awkward conferences. For instance, if I have caught a student plagiarizing, I dread having this uncomfortable yet unavoidable meeting. Yet sometimes, like during the last semester, an ESL student is so shy, so timid and so unsure that they speak so softly that I can’t even hear. Sometimes I lean forward and ask inaudible English students to please speak a bit louder. If a student continues in the same low volume, I might apologize for my poor hearing and again request they speak up. What does one do on the third request? “Good to hear you,” I replied. We proceeded to have a productive end-of-semester conference. English and ESL teachers at all levels, from elementary school and high school to adult school and university, need to emphasize the importance of student speech being comprehensible. That includes speaking loud enough that conversation partners, classmates, and instructors can hear. Bottomline: students must speak up in conversations, conferences, and class discussions. Volume matters. This blog shares a very good article & is helpful for all those students who are willing to get master degree education from English language school in London or any other abroad country.